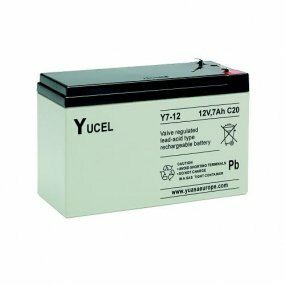 The world's most popular VRLA battery? 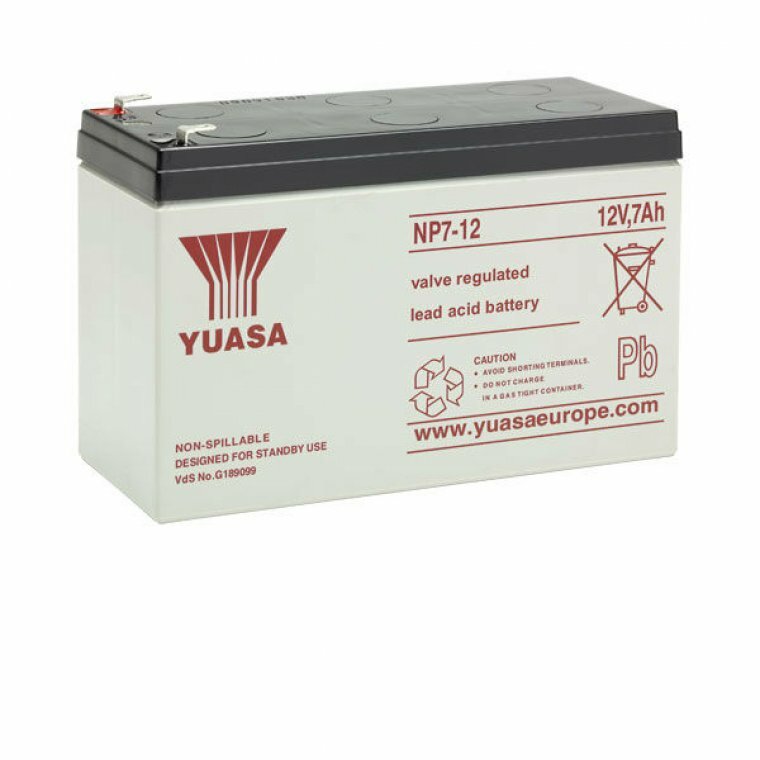 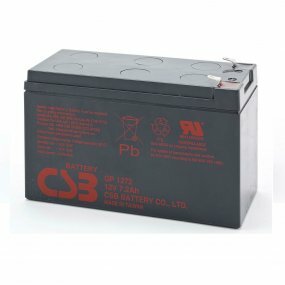 Yuasa NP7-12 valve regulated lead acid batteries (VRLA battery) have excellent deep discharge recovery characteristics coupled with long life on float standby, are ideal for numerous applications in both cyclic and standby modes. They are the ideal battery for alarm systems, fire systems, emergency lighting and for uninterruptible powersupply systems (UPS systems).